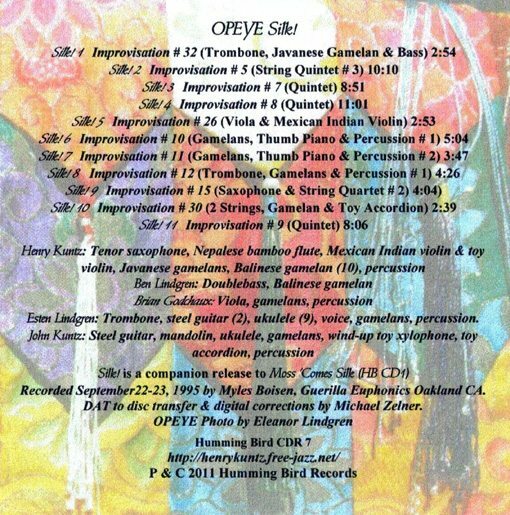 CLASSIC OPEYE | 2 Discs: Free Downloads! Silk! is a companion release to Moss ’Comes Silk (HB CD 1). 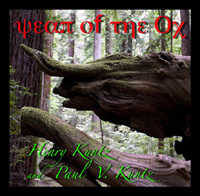 It was recorded by engineer Myles Boisen the same two days in September 1995 as the earlier release. 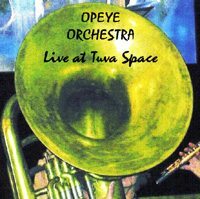 It is the only time all of the instruments OPEYE was using in performance were individually miked and recorded in a studio setting. The music is a perfect complement to that on Moss ’Comes Silk. The flavors of Silk! 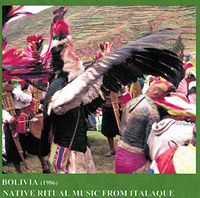 are more subtle, more understated, but the multi-independent musical form is perhaps stretched even further. 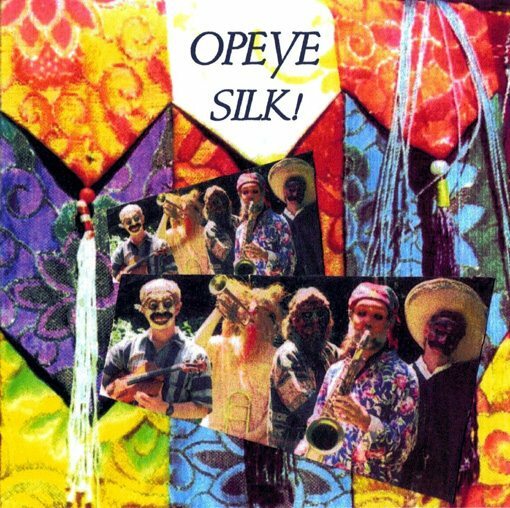 OPEYE’s music is founded upon a new world creative aesthetic: one’s own experiences and background are central, but the fetters of provincial cultures are thrown off — we have all become heir to every tradition: Shared Humanity in all its richness and diversity — and the future is likewise embraced. 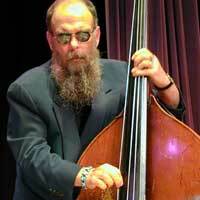 Free improvisation, we understand as a non-idiomatic approach to playing — an attitude about what we are doing — which is to say that although we remain attentive to all of our music experience, we are not playing music that is tied by necessity or design to any particular style or idiom. Spontaneous composition, on the other hand, is the actual organizing of sound material, that which takes place at the beginning and end of each “piece” and in and between the lines of improvisation. 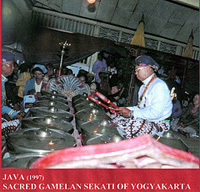 It is the notions which formalize newly-created sound and the ways in which that sound is showcased. 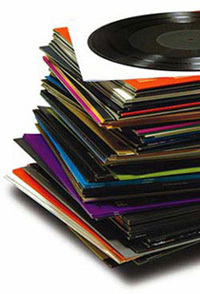 Musically, we spoke before these sessions about moving more in the direction of true co-creation: we wanted each player to be as much as possible autonomous while remaining indispensible to the creation of the whole music. 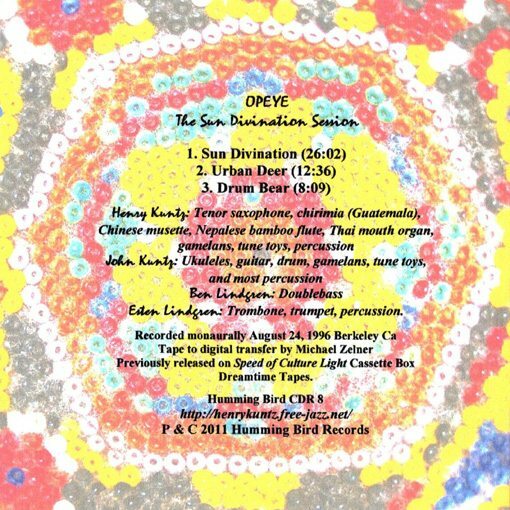 The Sun Divination Session is a self-recorded OPEYE rehearsal session from August 1996 at which only Ben and Esten Lindgren and John and Henry Kuntz were present. The open-ended and relaxed nature of our meeting (on an unusually warm Berkeley afternoon) facilitated the creation of some particularly organic music. 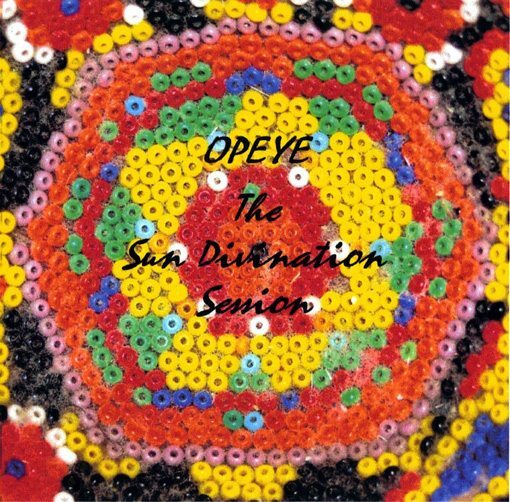 DOWNLOAD OPEYE THE SUN DIVINATION SESSION HERE!